If a backpack is packed efficiently enough, it can contain a lot of stuff. We have seen plenty of memes depicting travelers pulling out endless objects from their backpacks to an amazed crowd, and it is somewhat true. But how does one know what goes where? There is actually no correct or incorrect way to pack a backpack; just a proper way. 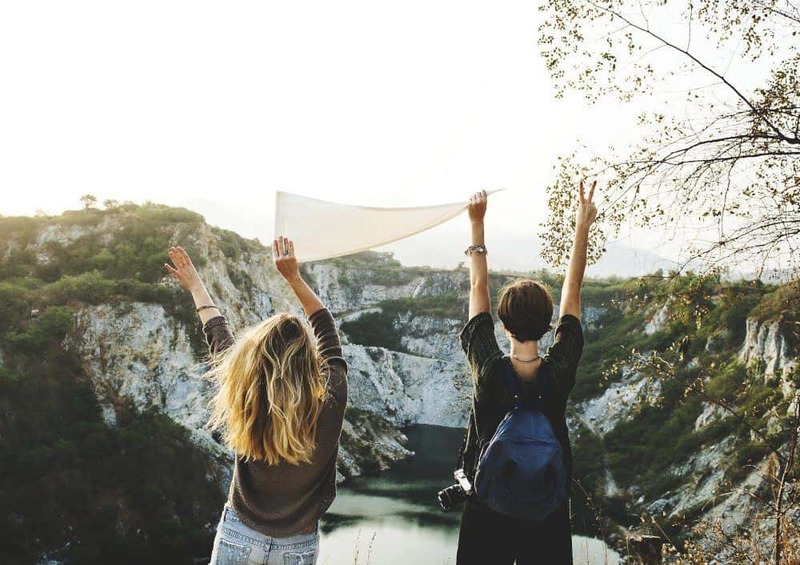 When you are going on a camping trip, a backpack is something that will hold all your stuff in one place and can be safely stored in the trunk of a car until it is needed and not worry about. 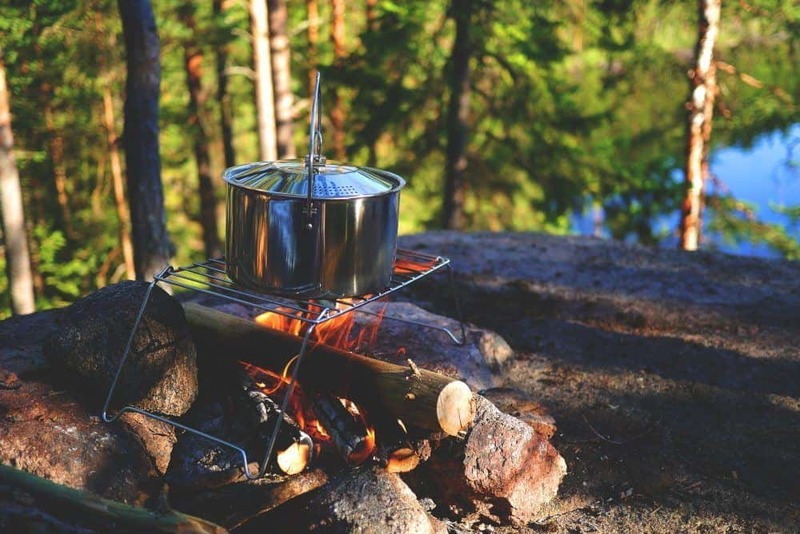 But if it is a trip to the wilderness, your backpack will hold the most essential gear you will need such as your tent, sleeping bag, food and a ton of other necessary items that you will be carrying on your back for miles. 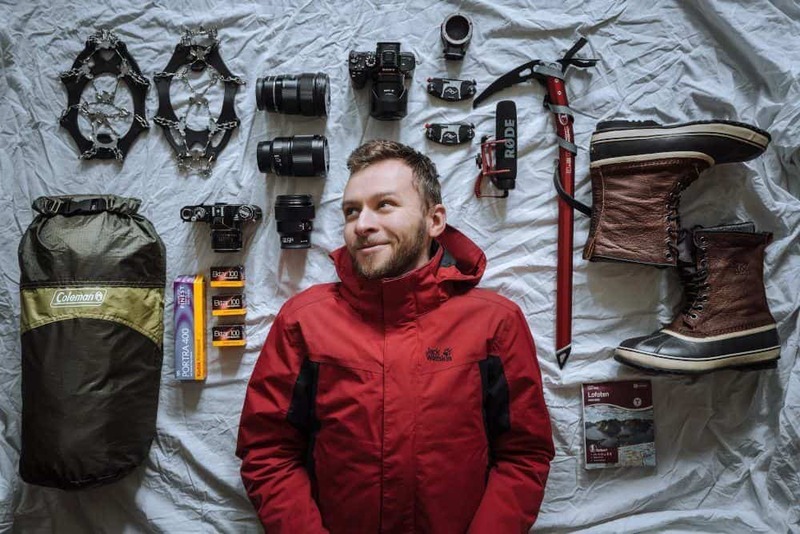 Most people tend to overstuff their backpack and it takes a few takes to realize what exactly they need to take on their trips. 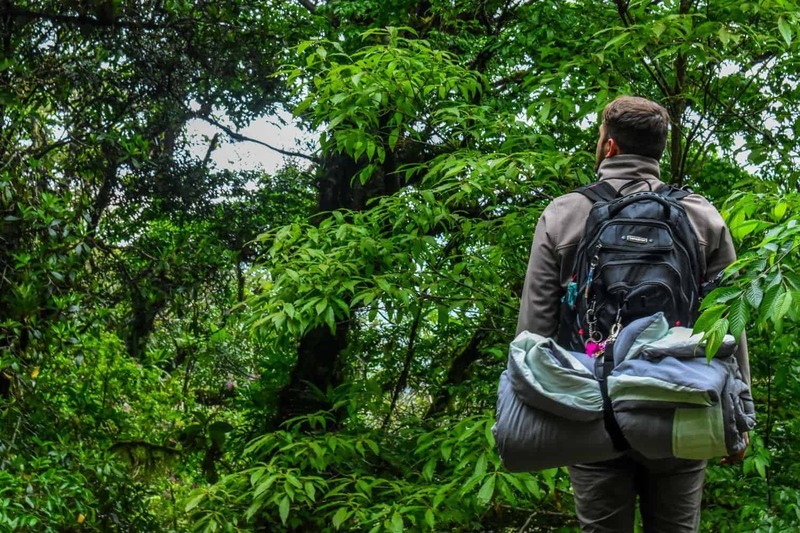 Sleeping bags are one of the larger items in a backpacker’s essential kit, and for this very reason, it is very important to learn how to attach a sleeping bag to a backpack. And, if you are the sleeping bag bearer for the group of people you are camping with, there is a chance you might have to attach multiple sleeping bags to your backpack. The simplest way to do this would be to tie it outside your sleeping bag using the carrying bag strap and the pack loops. If that were true, this article would be over by now, and we wouldn’t bother writing a guide explaining how to attach your sleeping bag to your backpack. But necessary as they are, not all backpacks feature these accessories, and hence this guide. 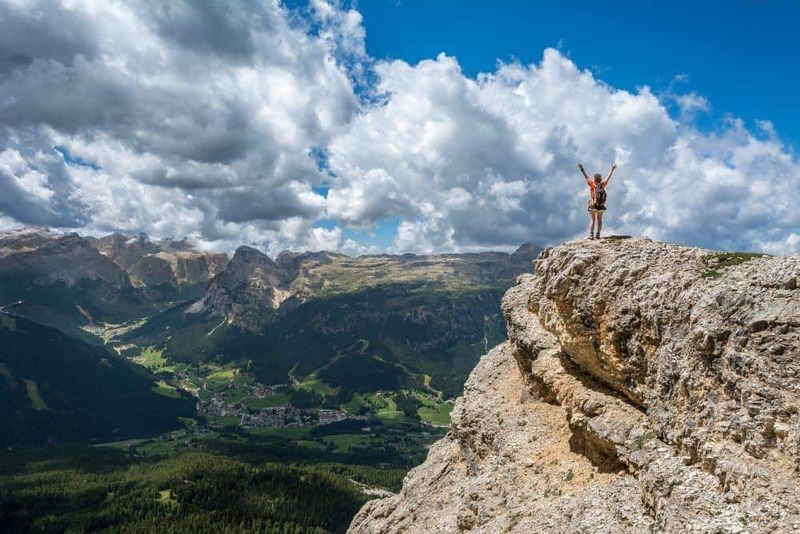 Be sure to check out our guide on choosing the best hiking bags before you do that! Tie the Bag to the Bottom, or Top? How to Tell Whether the Frame Is External or Internal? 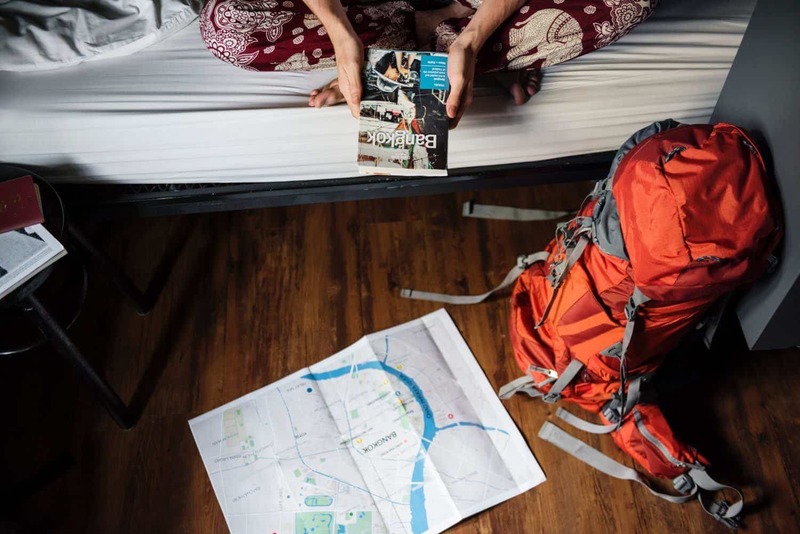 The most common way to pack a sleeping bag is from the outside, and you may have seen travelers with enormous backpacks with the sleeping bag mounted on top roaming about. But here is one essentially wrong thing about packing the bag on the outside, because the whole point is to have a dry sleeping bag when you require it. Opening up your sleeping bag after a long hike and finding it damp and then spending hours for it to get warm and nice is the last thing you want. If you have an internal frame in your backpack, the sleeping bag goes inside. Roll the sleeping bag up really tight, and make it as compact as you can. Now, to make doubly sure that it goes in with no moisture, pack it in a black garbage bag. While packing the bag, this goes at the bottom. Some bags have internal straps to compress it even further, and this also gives you plenty of room for the rest of your gear. Some bags do away with the straps altogether and have a separate compartment for the sleeping bag. A lot of people are tempted to pack their extra footwear in this, but we suggest you use it for the purpose it has been built for because keeping your sleeping bag dry is vital. This method requires your backpack to have either loops or stuffing sack straps. A lot of backpacks have loops on the back panel (though a lot of people rarely use it and most don’t even know what they are for). The usage is pretty straightforward; all you have to do is get those straps through the loops and pull them up. But this can only be achieved with a few backpacks because not all of them sport these features. The option you are left with then is to buy the straps separately or buy a new backpack altogether. We would like to add that while buying a new one, make sure that the backpack is waterproof, to begin with (it saves you the trouble of buying a waterproof case for it later). A lot of people prefer external frames to internal ones because they believe it maintains the structure of the backpack and provides better overall support. The following trick is very useful because it makes use of the tie points at the bottom of the bag. You may have found these on some backpacks, but unfortunately, no one makes it clear what they are for. You will also find straps next to these tie points, and this is for the purpose of securing the sleeping bag. If the bag is simply hanging from the backpack, it will cause imbalance when you walk, and later cause neck and backaches. No matter how you tie your sleeping bag to the backpack, make sure it is secured properly. This would be the first step towards learning how to attach a sleeping bag to the backpack. If you own an old backpack (that does not feature compression buckles on the back panel) you are too fond of and are not in a hurry to replace it, this trick is for you. And you will wonder why you didn’t think of it before. Compression buckles are used for those times when you have filled your backpack to capacity as they secure any gaps (if any) and tighten the bag up, preventing sway and making the bag more stable. Usually, these buckles are found on the sides of the bags, and that can be an excellent way to secure your sleeping bag. This mainly works because the buckles are spaced out quite nicely along the sides of the bag, making it ideal to secure the bag so that it does not swing. 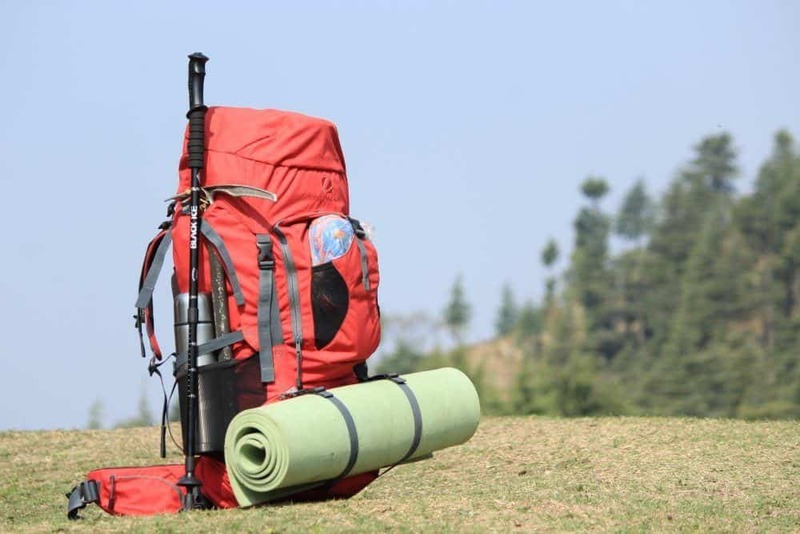 If the sleeping bag is secured this way, its weight (though negligible in most cases, it can disrupt the balance of the bag) is distributed evenly. A lot of people find bags with internal frames complicated because they form a cylindrical chamber, where you pile things on top of each other. And god forbid if you had stuffed that toothbrush somewhere in the middle of the pack because it would mean pushing your hand halfway in and feeling for it until you find it. This takes a lot of time and causes frustration to the user, not to mention the total disruption in the order of your stuff. Most of the bags feature a lid on top with attached strings to tighten everything up once the load has been filled. And when the backpack is all spruced up and tightened up, your back will thank you while you are carrying it. You can attach your sleeping bag to the top of the backpack while using the same strings. Just place the sleeping bag on top, and tighten it with everything else. But doing so also creates a gap between the lid and your pack. This gap otherwise wouldn’t mean anything, but it is vulnerable to moisture. So while this method is fine, you will require a nylon cover to make sure the gap is not open to the elements. What if you have an old sleeping bag which does not have any bells and whistles? By that, we mean that it does not have any straps to speak of, but features loops. Most people, when it comes to loops and straps on sleeping bags and backpacks, are clueless as to what their purpose is, and spend years and years in ignorant bliss. And so they go unused for years. The first and foremost use of the loop is to attach the sleeping bag to wherever it needs to be attached to; whether it is a liner, a backpack or a sleeping pad. They are also used to roll your bag and to keep them rolled (this should have been a no-brainer). 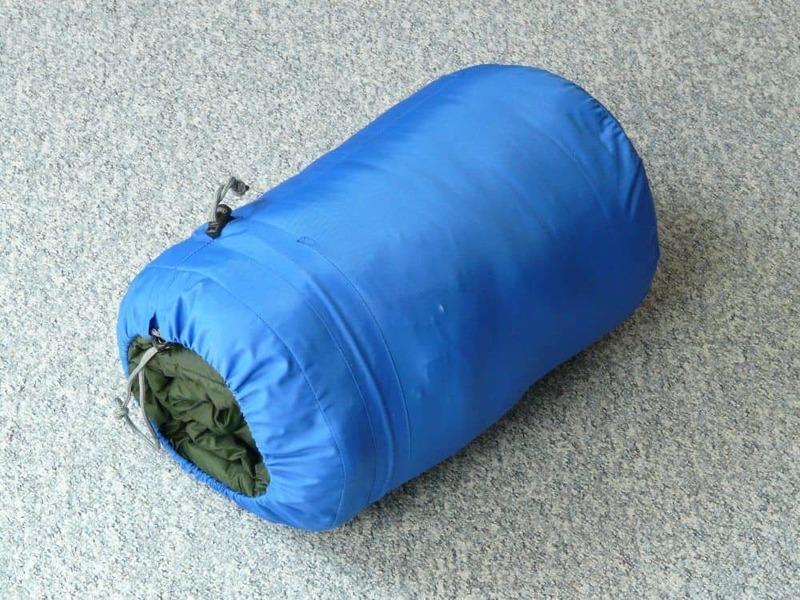 Some sleeping bags have pad loops which are used to keep it in place while you sleep. If the loops are on the side of the bag, they are meant for hanging it out for drying. Hanging the bag out to dry is a better idea opposed to laying it flat because it will maintain the loft where the insulation is. Now that is out of the way, we will tell you the easiest way to tie these to your backpack. Take 4 separate pieces of twine, and tie 2 of them around the sleeping bag, forming loops. Now take the other 2 twines and use these to connect the bag to your secure it against your backpack. Alternatively, you can buy and use strap buckles if you are comfortable using them. Just make sure that the bag is secure against your backpack and does not dangle. After every few miles of walking, you may need to put your backpack down. If the bag is secured to the underside of the backpack, it will come in contact with dust and dirt, on a regular basis. Also, most sleeping back covers are made up of thin nylon, and if it comes in contact with hard earth repeatedly, it will wear out faster. This, in turn, will also damage the sleeping bag. While walking in the bushes, the bag is likely to come in contact with branches and bushes, and there is a high chance of it being scraped and scratched, adding more damage to it. Besides, if you have a heavy sleeping bag, you are better off keeping it in the top portion to avoid pain in the lower back. But this is strictly a matter of personal choice, and you should carry it as you find it comfortable. It is pretty simple, and most of the time, you can tell by just sight or touch. The main difference is the way they look. External frames are rather squarish in appearance and are able to carry much larger equipment than their internal counterparts. They have metal frames which are being now gradually replaced by more lightweight material. Internal frames, on the other hand, are much more lightweight, have a lid on top and are usually slim. Once you learn how to attach a sleeping bag to the backpack properly, it wouldn’t matter if it is done externally or internally. 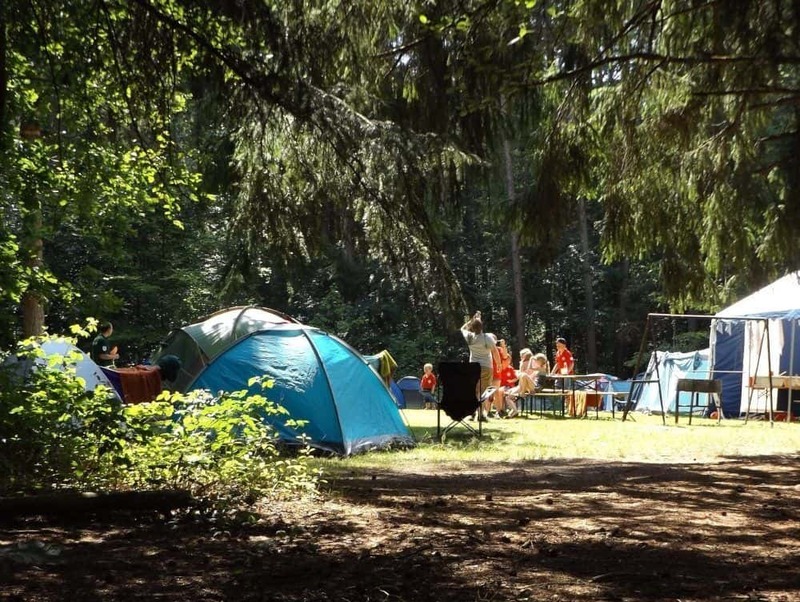 You will need to take care of your sleeping bag once your camping trip is over. The carry bag they come with are okay to use while you are on the move, but they tend to loosen up over a period if the stuffing inside (the sleeping bag) is too tightly packed. A better way to store it is to find a mesh bag (so that it is allowed to breathe), or not use a cover altogether. Instead, you can simply fold it loosely and store it like you would store a quilt. One thing to remember though is to store it in a closet like your normal clothes and avoid storing it in an attic or basement. We have only listed a few of the techniques about how to attach a sleeping bag to the backpack. As we told you, if your backpack lacks any straps to hold your sleeping bag, you can make one out of strings. 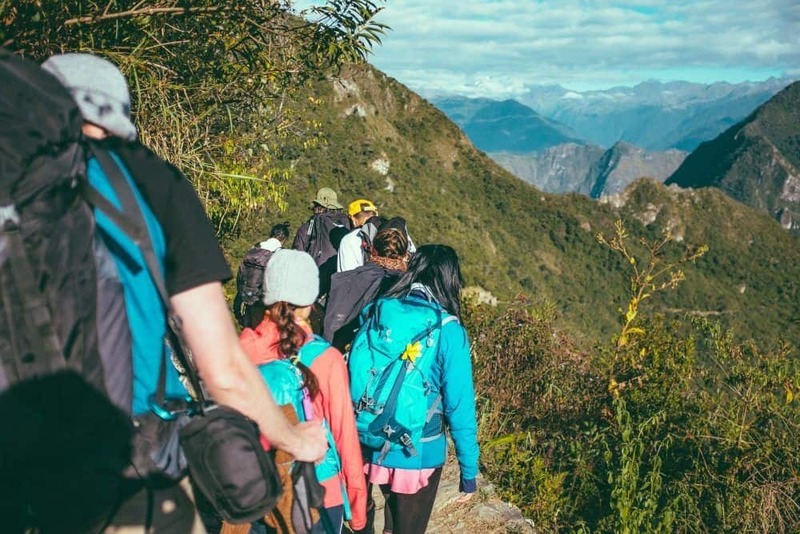 Most modern backpacks now feature compression buckles which are used to make things even more compact and then use the straps to hold the sleeping bag in place.